Government is helping small businesses tap into the many procurement opportunities available to them from the State and its entities as well as big business. Government is taking further steps to support small businesses, with the launch of an online trading platform that will link these businesses to opportunities from large South African companies. 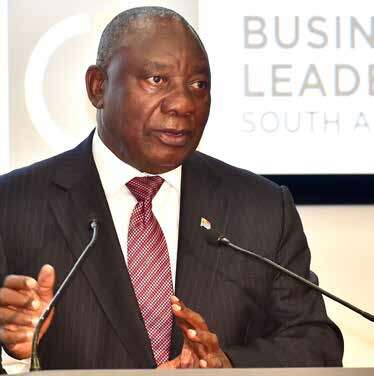 President Cyril Ramaphosa launched BLSA Connect in March. He also launched the South African SME Fund, which aims to finance and scale-up black small, medium and micro enterprises. Fifty of South Africa’s largest companies have invested R1.4 billion in the SA SME Fund, much of which will be invested into black emerging businesses. President Ramaphosa said that this was part of government’s ongoing commitment to place small businesses at the heart of South Africa’s economic growth. The National Development Plan highlights that small businesses can create up to 80 percent of South Africa’s growth and create 90 percent of the jobs we need by 2030. But the President said that small businesses often struggle to survive because of a lack of access to opportunities. The BLSA Connect platform allows small businesses to register for free and gain access to a range of benefits. Businesses can create a profile on the site to promote their company, making them more visible to corporate buyers. 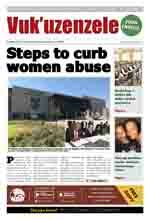 There is also a resource centre that gives valuable advice on areas such as submitting tenders. The site offers an online search for national, provincial and regional contracts that are available, increasing the chance of finding procurement opportunities. Free notifications of all relevant opportunities in a sector of your choice can also be provided through the Contract Alert service. The exciting development adds to the many other steps government has taken to boost the small business sector in South Africa. One of these is the establishment of a R2.1 billion SMME and Innovation Fund that will support start-ups with a reasonable chance of success. Small business owners who want to become part of BLSA Connect can register for free at https://blsaconnect.com/register/. For more information, call 011 356 4650.